Most web designers’ websites avoid talking about website pricing and cost like the plague. But I know cost is one of the most important factors in choosing a partner to build a website. 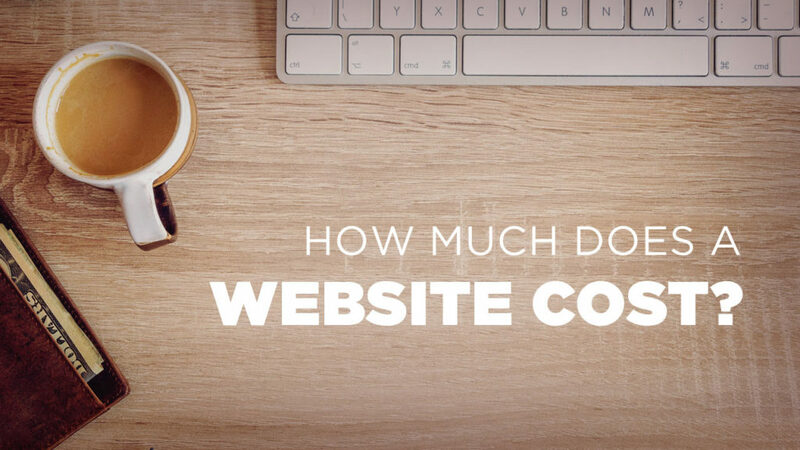 Since so many of our potential clients ask us “How much does a website cost?,” I thought it was time to explain website costs in the market and what you can expect to pay. Yes, we are a digital agency offering website design for clients. I’m going to keep this discussion as open and objective as possible so I can help you understand what to expect from us and other web designers. I know you’re dying for the quick and easy answer. Here’s the bummer part—There isn’t one. In the ranges above, you’ll see that a simple “brochure” or “marketing” website that just aims to talk about your company and bring in leads will cost less than a website with advanced features and integrations. These are general price ranges based on our experience in the market (especially the WordPress website market), assuming you are hiring help to build the website for you. I know. There are a wide variety of factors that influence the cost of a website. Let’s talk about factors that both increase and decrease what you’ll pay for a website. The factors below may cause a website to be less expensive. There are thousands of stock themes and templates available for all major website platforms, including WordPress, Squarespace, and Shopify. Often, being willing to start your website design with a pre-designed stock theme will reduce your website project cost. Some web designers are willing to work with you to choose a stock theme that fits your business and your content. Then, they’ll customize it for your brand by adding your logo, content, brand colors, and images. A word of caution: Be careful when deciding to start with a stock theme. Badly coded themes or themes with a ton of features you won’t use can cause your website to be hard to update and slow to load. When ease of use and performance are important, I recommend custom design. The less content (text, images, videos, blog posts) your web designer needs to upload and style, the less expensive your website will be. Redesigning a website with hundreds of pages and years of blog posts will almost always be more expensive than creating a simple site with a few pages. To be clear, this doesn’t mean I recommend simpler websites. Websites with more content are more helpful for users and better for search engine optimization. This is simply a factor you should know about when you consider website cost. 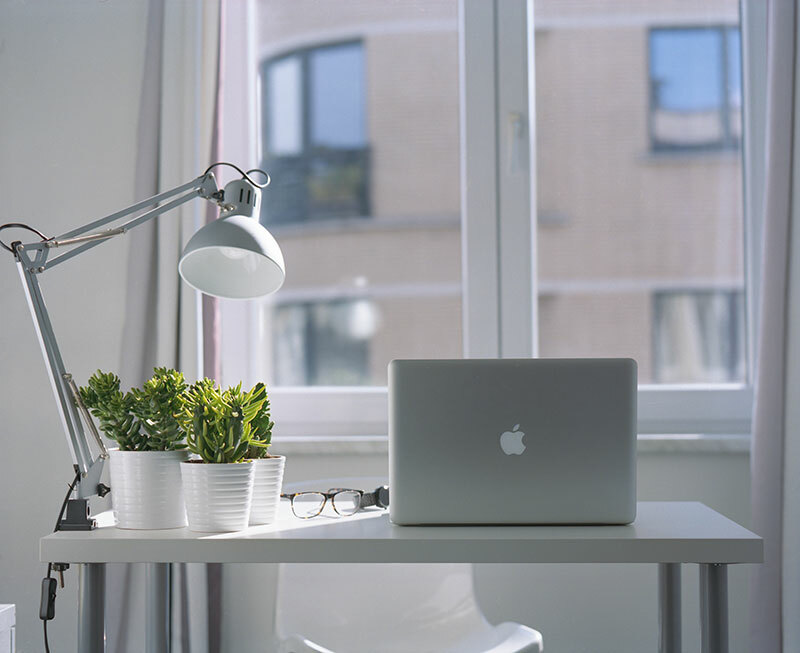 If saving money is the most important factor to you in buying a website, you might consider hiring a solo freelancer to do the project for you. A single person with only their own income to worry about is often able to price a project lower than a marketing agency with a team of people working on your project. Keep in mind that a beginning freelancer is also more likely to disappear, miss deadlines, or stop answering the phone after the website launches than an established agency with an experienced team and a proven track record. This is a risky route to take, but could save you money. For more on this, check out my article Why you shouldn’t let your uncle’s friend’s neighbor kid build your website. If your website is anything but the most basic, you’re looking at a price bump. The factors below may cause a website to be more expensive. If your website is extensive, expect to spend more to redesign it. Your content will have to be migrated to your new website, and a good web designer will comb through it to make sure each page looks great in your new website design. This takes time, and more time increases your website cost. If you have special content types beyond just regular Pages and Posts, you can expect your web designer to charge more to set those up. For each of these content types, your designer will have to design the page layout and your developer will need to code a custom template. If your website takes any kind of payment for any kind of purchase, expect to spend more to have that set up. An e-commerce store will also need to be tested multiple times in multiple scenarios to ensure it works well for your customers. This takes a lot more time than you may realize. Just like e-commerce, there is more to selling courses and memberships than you may know. The sales pages need to be designed, premium content needs to be password protected, user accounts need to be established, and more. Then there are hours of testing to make sure the experience goes right. Online training and memberships can be very lucrative, but they will likely take a big investment to get started. I love using websites to help businesses run more smoothly. But creating special online systems or integrating with other software is costly. Want your site to include the latest design trends and really outshine the competition? Expect to pay more for detailed, quality design work. Experienced, creative designers are not inexpensive talent. If you come to your web designer and say “I love how this other website does this” or “I love how this site is really beautiful and easy to use,” it takes careful thought and experience to mold those elements into your design. Further, once an innovative design is finished, custom coding will be needed to make it come to life on your site. The new website for StudioPress has some awesome hand-drawn illustrations that animate on hover. These kinds of design details aren’t free. Baseline website prices assume you’re providing all of the content. That means you’re writing every word for your website and choosing every image. Sound overwhelming? That’s ok. Many web companies can help you with these additional services. But you’ll pay for them. If you want help from a copywriter to write your pages or want your web designer to choose photography for your site, expect your website cost to increase. 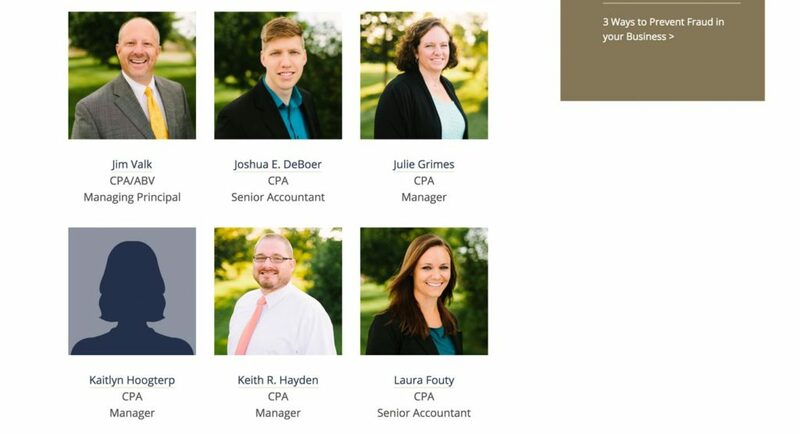 Want the advantages of hiring a stable agency with a big team, a nice office, and a proven track record? Expect to pay more. Agencies with payroll and rent costs just flat out need to charge more to be profitable than a freelancer working on their own from home. There’s nothing wrong with this. In return for the higher prices, an established agency often offers you more expertise, an account manager to call with questions, and lower risk of being abandoned in the future. If you feel more comfortable working with an agency, this may be worth the higher cost for you. 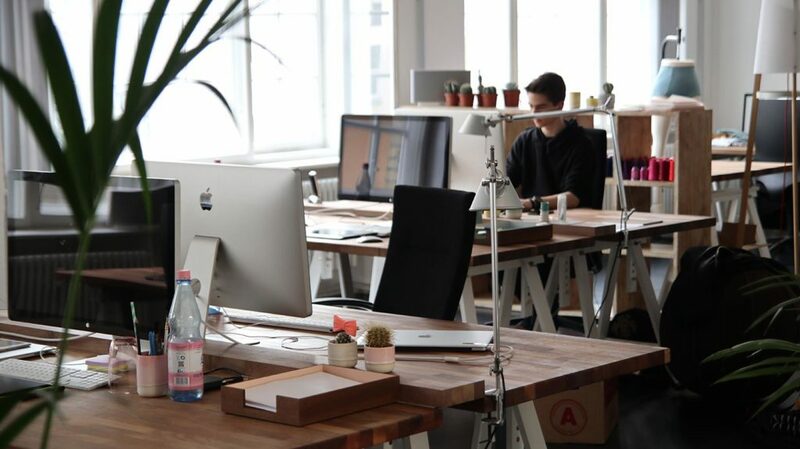 Want to hire someone who’s not just your average generalist? Web agencies or web designers with experience and specialized knowledge often charge more. These may be folks with experience in your particular industry, who know how your customer buys and how to appeal to them. Or, specialized knowledge may mean they are a leading expert on a certain type of design, technology, or added feature. For example, our websites cost more than the baseline because we roll specialized search engine optimization into every project. We feel that it adds a ton of value and produces great results for our clients. For that reason, we are comfortable charging more for our websites, and our clients are happy to pay. In general, paying more to a specialist makes sense if you feel confident that the agency’s knowledge will help you better reach your website goals. Here’s one factor of website cost that doesn’t exactly stem from adding features to the project. If you want to hire a web designer or agency that is in demand or getting a ton of work, they may raise their prices just because they can. If they’re booking a ton of website projects at $7,000 and have more inquiries than they can handle, they may increase the price for the exact same project in the future to $10,000+. This would allow them to do the same amount of work and make more money, or take fewer projects and provide even better service. There is likely some reason this person is in demand, so if you want to work with them, you may have to be prepared to shell out the dough to get on their client list. I hope this helps you to understand more about how much a website costs and the factors that influence the wide range of pricing. Here at 11Web, our websites that start with a stock template usually range from $5,000-7,000. Custom design starts at $9,000. Are we the cheapest agency on the block? Nope, but we know that the experience, search engine knowledge, and excellent design we bring to our clients makes this cost a good investment. Contact us if you’d like to get a quote for your website project. Do you have a question or think I missed a cost factor above? I’d love to hear it! Leave a comment below. Good to see this sort of transparent discussion, Sara. I’m glad to have discovered you via Marcus Sheridan. Keep producing articles like this and I’m certain you’ll become a trusted voice in the industry. This cost analysis is really very useful, Thanks a lot for this well mannered, useful and wonderfully written post! Hey Sara, Thanks for sharing this informative article. It is very helpful for all the people to estimate their website cost according to their requirements. I would like to share it with my friends too. Keep posting!